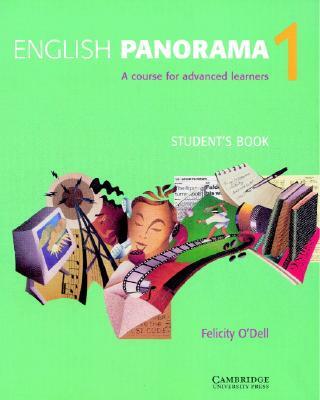 English Panorama is a two-level general English course for adult learners at post certificate level. It will be used by those who wish to pursue their English studies for professional or academic reasons, or for personal enjoyment. Each unit focuses on a differnet genre or style of written or spoken English, such as sports reports, letters, telephone messages. Grammar structures which cause difficulty at his level are revised and new advanced structures are presented. Integrated vocabulary practice concentrates especially on collocations, idioms and word-building. A study skills section in alternative units promotes effective study habits and there are revision exercises after every six units. Students and teachers can plan their courses and review progress by selecting units from the detailed map at the beginning of the book.